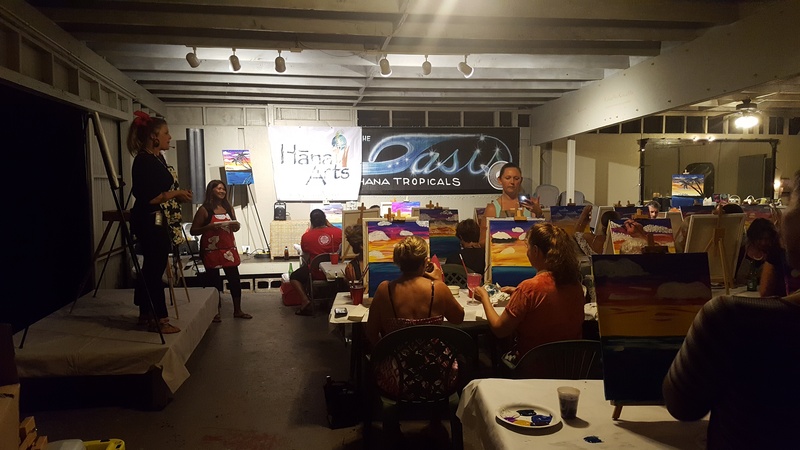 Have Your Party With Us! 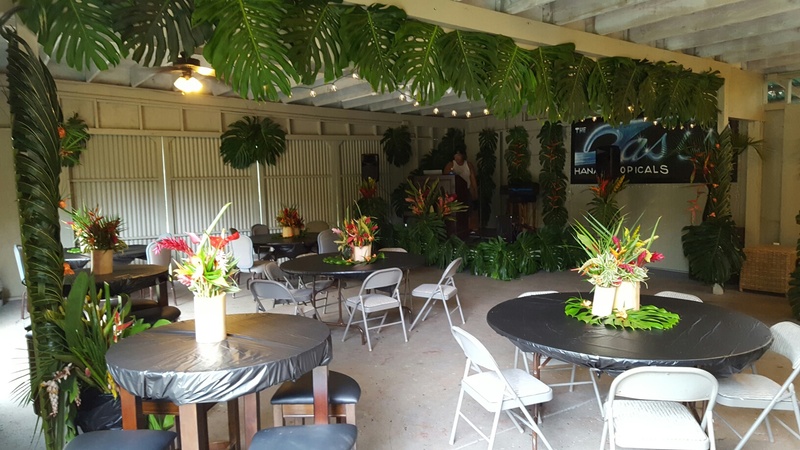 Have your event in Hana, Maui! 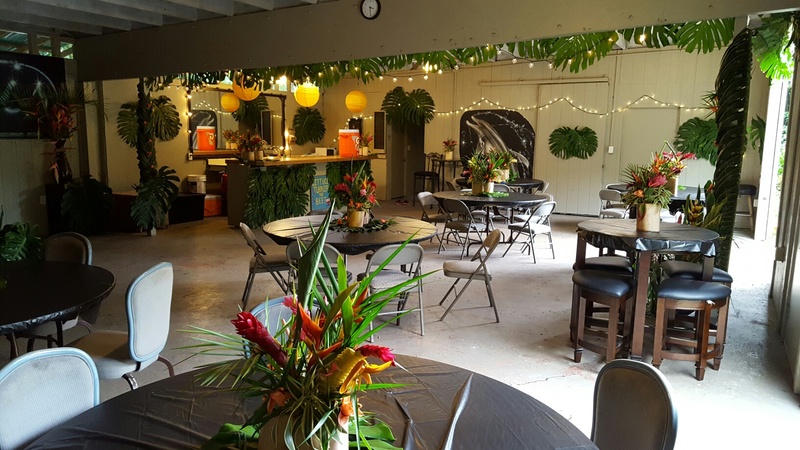 We rent out our Oasis warehouse for all types of events! 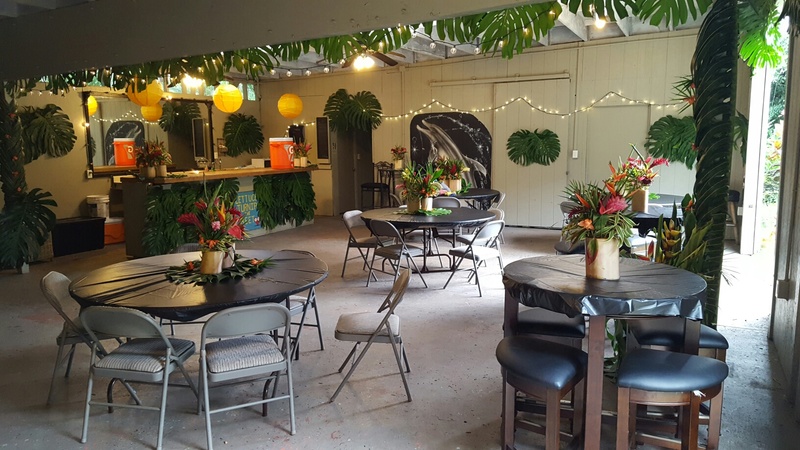 Call us anytime at (808) 248-7533 to reserve the Oasis for your next event. 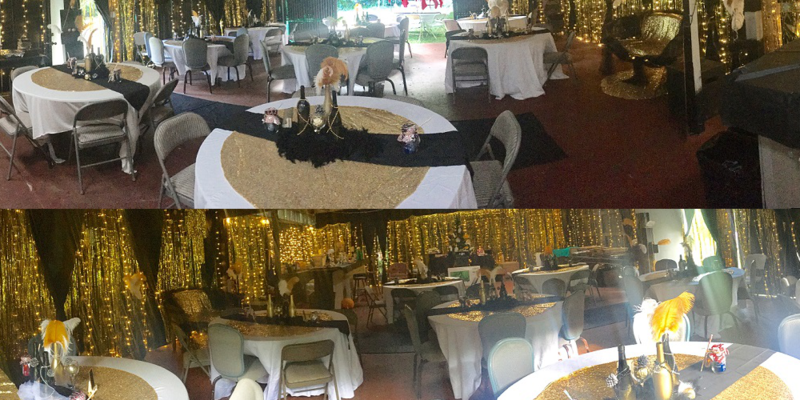 Call us for a quote for your event and we ask for 30 days notice. Access to two bathrooms and a stockable bar is included. Plenty of space for parking and setting up outdoor seating.